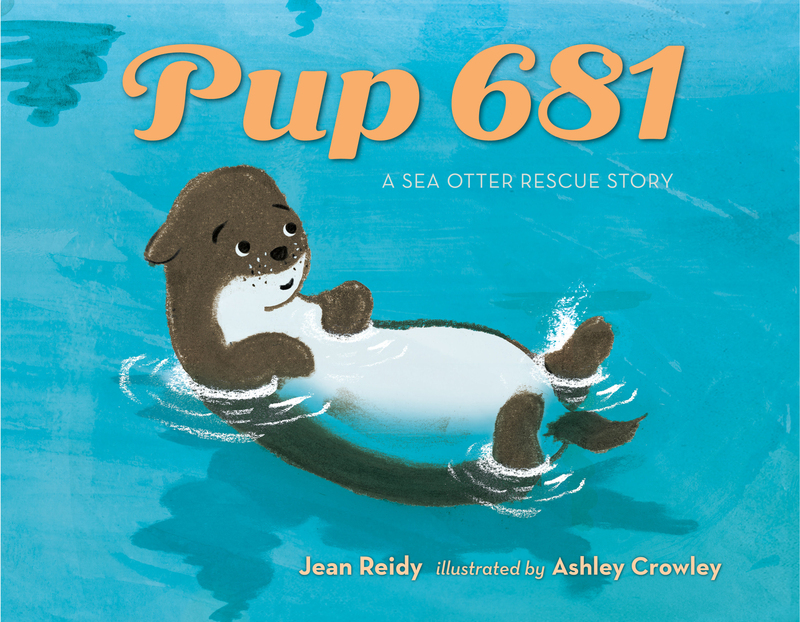 Jean Reidy is the author of several picture books--including Pup 681 and When the Snow Is Deeper Than My Boots Are Tall--with many more on the way! She is a two-time winner of the Colorado Book Award and lives right across the street from her local library, which she visits nearly every day. A former police officer, Ashley Crowley found his passion in children's books. He is the author-illustrator of the Officer Panda books and the illustrator of The Boy and the Blue Moon, by Sara O'Leary. Ashley lives with his son, Frankie, in Suffolk, United Kingdom.